This coming weekend a team of DJPC folks will be running for peace. 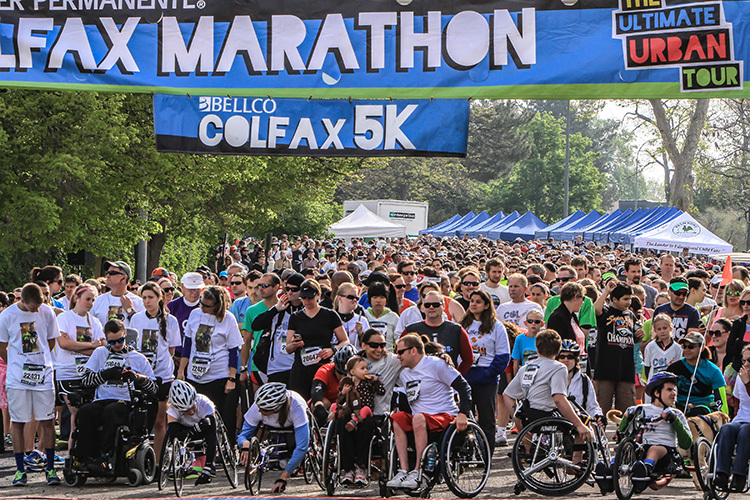 For the second year in a row, we will run/walk the BellcoColfax 5K which is the kick off of Denver’s Colfax Marathon weekend. Two of our runners, will be doing a Half Marathon and a 10 Miles run. We are running for peace and to raise funds for DJPC. Last year you help raise over $2,500. Our total goal this year is to raise $5000 that will be used for our operations costs. Will you help us achieve our goal? We have raised over $1000 in the last 5 days! Thank you! Your contributions are tax deductible. 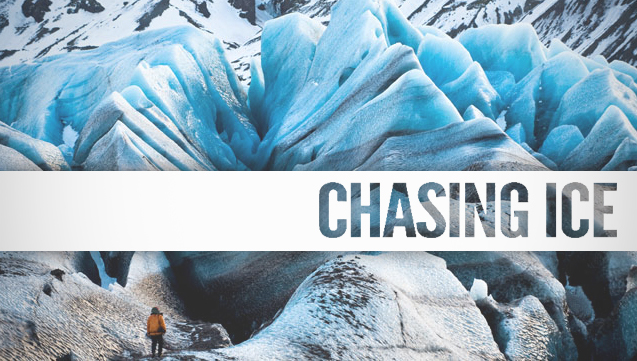 Will you help one of our runners achieve the Rock Star status by Wednesday? 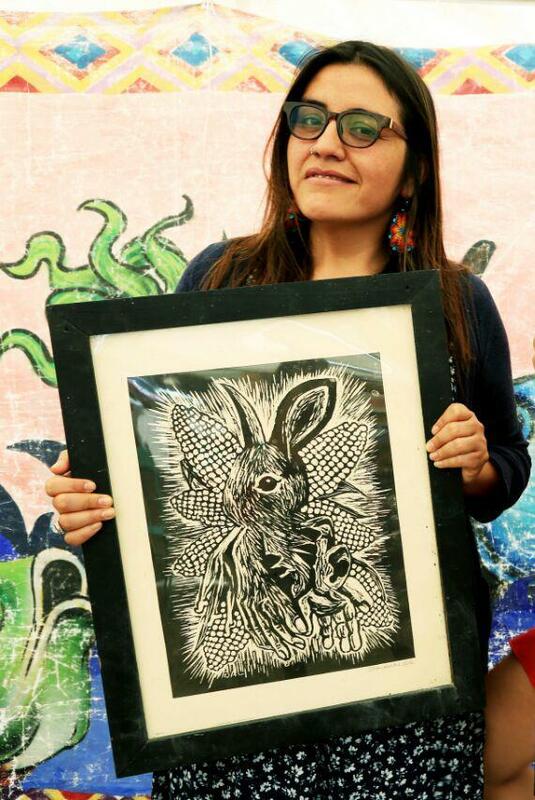 Our director Rebeca Zuniga-Hamlin achieve Rock Star status again this year, in only 24 hrs! 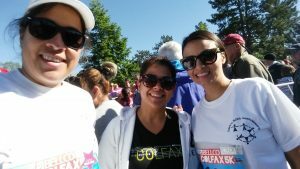 Our runners need to be one of the first 250 runners to raise $500 for DJPC! In advance, thank you for allowing us to continue promoting human rights, environmental and economic justice. To give go to the DONATE button and select Colfax Marathon donation category, and you can put the name of the runner your supporting. Help them be a Rock Star! You can also send a check to DJPC Education Fund to PO Box 12403 Denver CO 80212 Any and every donation counts, no matter the size! Thank you runners! Melissa Nix, Natasha Kerr, Kathryn Rodriguez, Lonna Bloom, Rebeca Zuniga, Bernal Gonzalez, Kaelyn DeVries, Rosalina Hundley, Preston Enright, Ian Kinnear, Courtney Bargas and Aaron Schneider. Global Justice & Peace awards: Saturday October 29th.